Legendry Antonio Esfandiari has done a great job by winning the main event of World Series of poker circuit at Bicycle casino. Esfandiari won the title and collected the first prize of amount $226,785, after defeating Jamie Gold (2006 WSOP main Event winner) who took home $139,820, being a runner up. 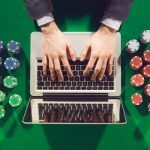 This was the fourth WSOP Circuit ring win for Esfandiari, a professional poker player from United States, who has done really well in his poker career. Best live cash for this man is $18,346,673 and total live earning exceeds to $26,722,352. 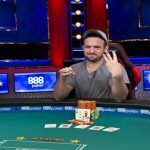 One of the most successful event for this US player was back in 2012, when he participated to the prestigious Big One for One Drop, where he won the biggest prize in poker history i.e. $18 million. Antonio Esfandiari was the chip leader (520,000 in chip counts) on Day 1 of the Bike Main event and played well till the end of the day 2. 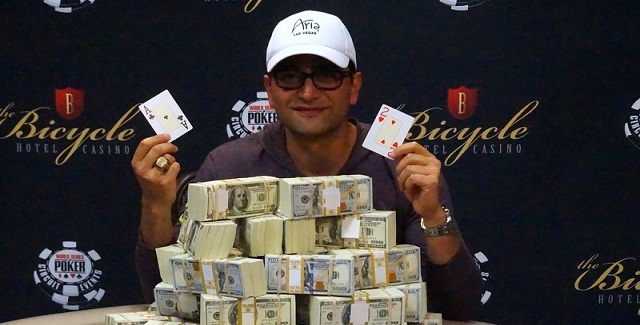 Antonio Esfandiari wins his first circuit ring at bicycle casino and collected the amount $226,785 as the winning prize. 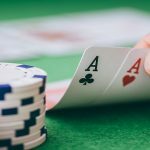 Jamie Gold, another professional poker player and the winner of 2006 World Series of poker main event by defeating 8,773 players was the second position holder at this particular event took place on bicycle casino and collected $139,820. 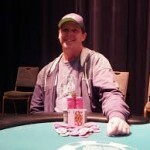 Barry Woods collected $103,080 and completed at third position. Number#4,#5 and #6 of this particular main event went to players like American Ray Henson($76,830), Alex Greenblatt for $58,025 and Bryn Kenney for $44,395. Meanwhile places #7,#8 and #9 belongs to Blaise Hom (34,395), Ludovic Geilich ($26,980) and Jack Duong took home his winning share of amount $21,420. The heads up took place in between Esfandiari and Gold and it was Antonio Esfandiari leading the chip to 13-1. Esfandiari was very happy said that “It was great,” playing with Gold. “Jamie’s a really fun guy. 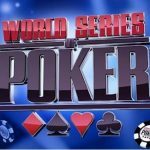 The runner up of this event Jamie Gold is a guy who created history back in 2006, when he won the third largest first place prize in World Series of poker history and that was $12,000,000. 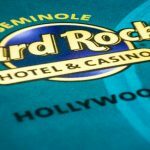 The Main event attracted 756 players, out of them 140 were able to survive for the Day 2, but only 81 were able to take some money out of this great tournament.